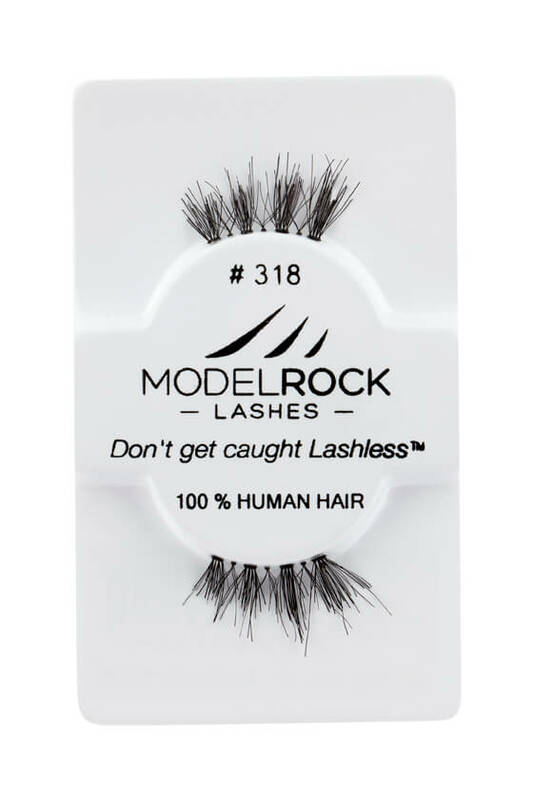 MODELROCK Lashes Kit Ready #318 are 100% Hand-Made - 100% Human hair half lashes. This style is 1/4 the size as regular full strip lashes to give the outer corners of the eyes a gorgeous lift! Style is comparable to Red Cherry DS04 Lashes. 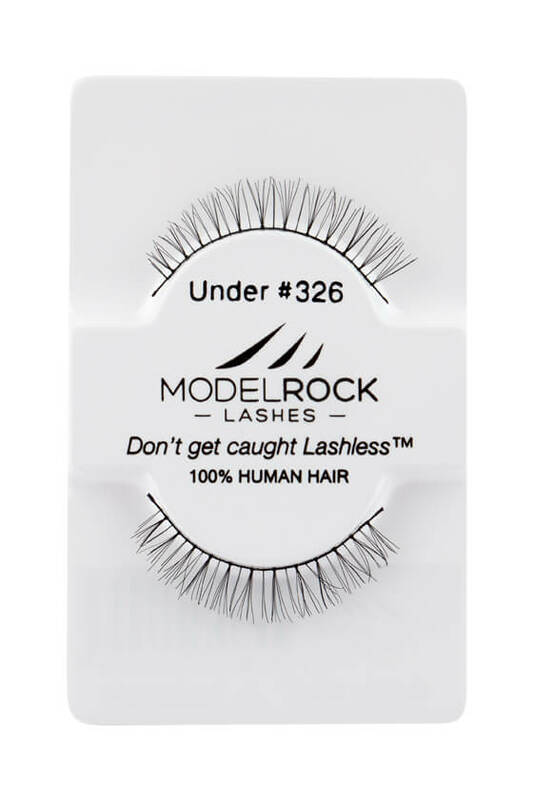 MODELROCK LASHES Kit Ready #324 Underlash are 100% human hair hand-made under lashes with thicker outer ends for added attention! 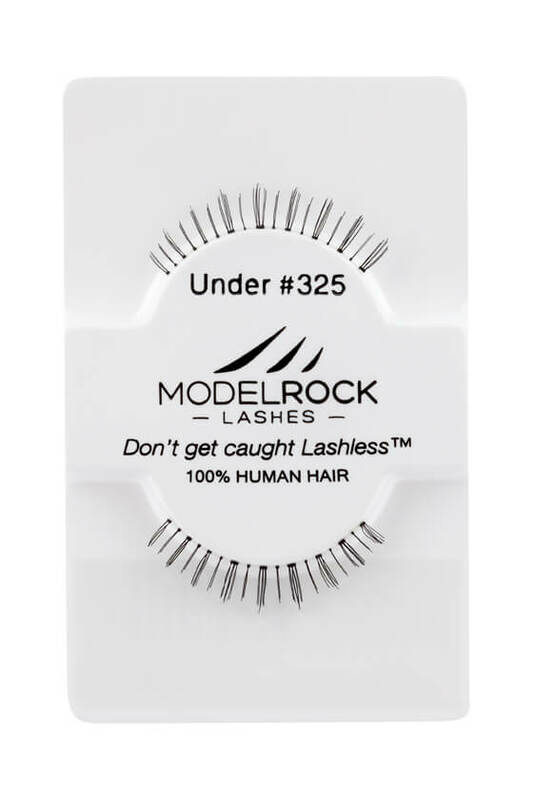 MODELROCK LASHES Kit Ready #325 Underlash are 100% human hair hand-made under lashes, a perfect lash style to have for your Professional kit! 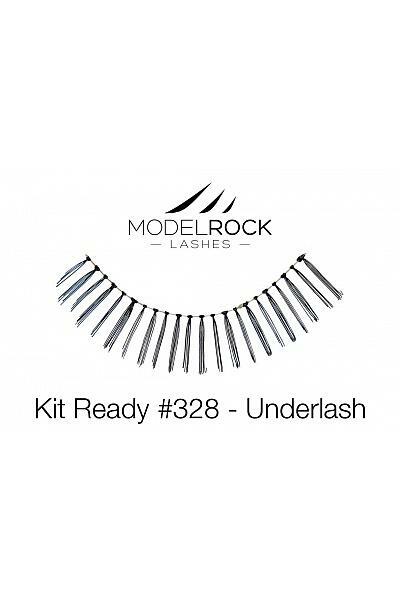 MODELROCK LASHES Kit Ready #326 Underlash are 100% human hair hand-made under lashes, a perfect lash style to have for your Professional kit! 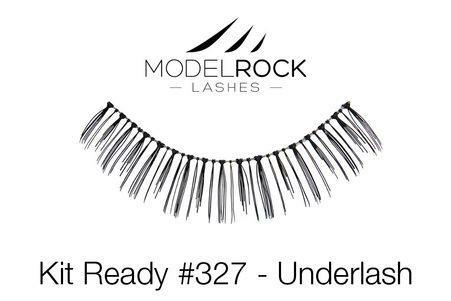 MODELROCK LASHES Kit Ready #327 Underlash are bolder 100% human hair hand-made under lashes, a perfect lash style to have for your Professional kit! 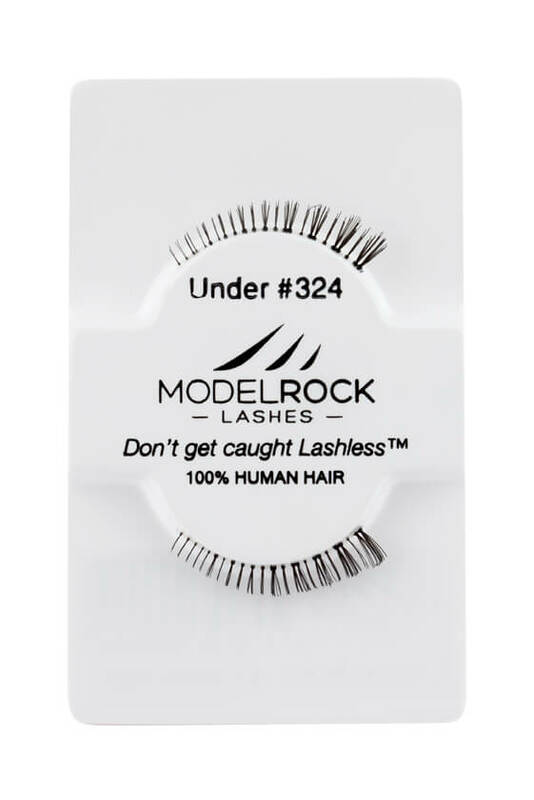 MODELROCK LASHES Kit Ready #328 Underlash are bolder 100% human hair hand-made under lashes, a perfect lash style to have for your Professional kit! MODELROCK LASHES Kit Ready #329 Underlash are 100% human hair hand-made under lashes with unique one of its kind design for stylish finish. 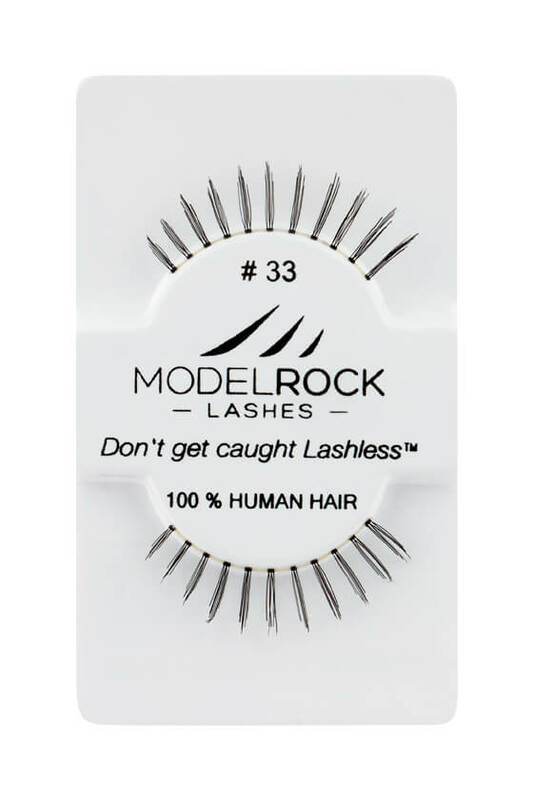 MODELROCK LASHES Kit Ready #33 Underlash are 100% human hair hand-made under lashes, a perfect lash style to have for your Professional kit! 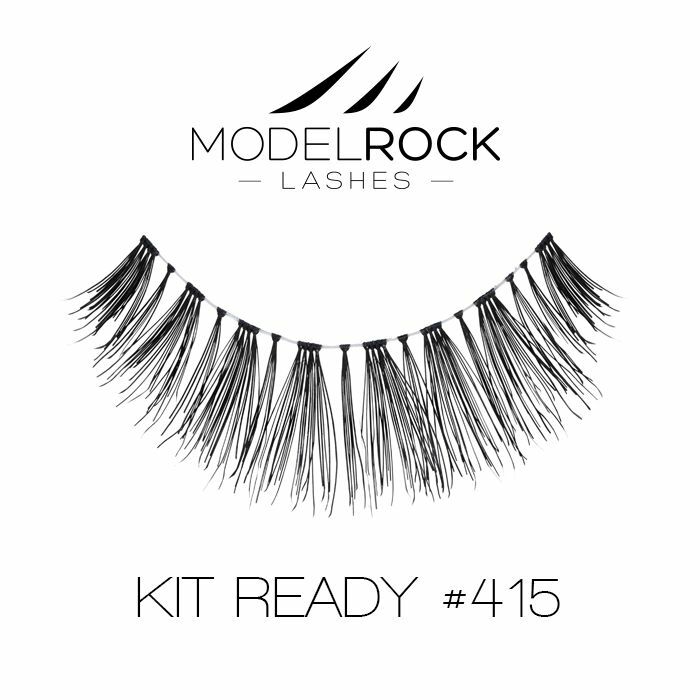 MODELROCK Lashes Kit Ready #411 lashes are hand-made with 100% natural human hair. Natural everyday style lashes is soft and fluffy and is perfect for everyday lash looks. 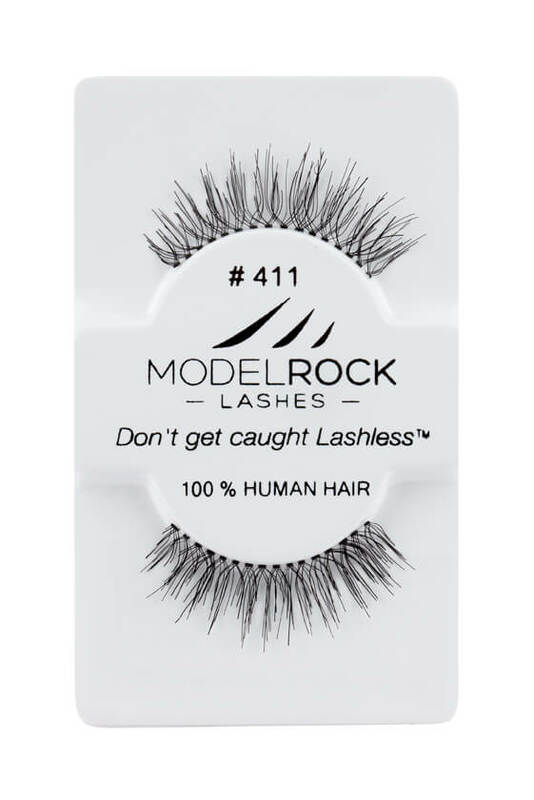 MODELROCK Lashes Kit Ready #412 are natural-looking style 100% hand-made human hair lashes that are lengthy and full looking! Style is comparable to Red Cherry 412 Lashes. 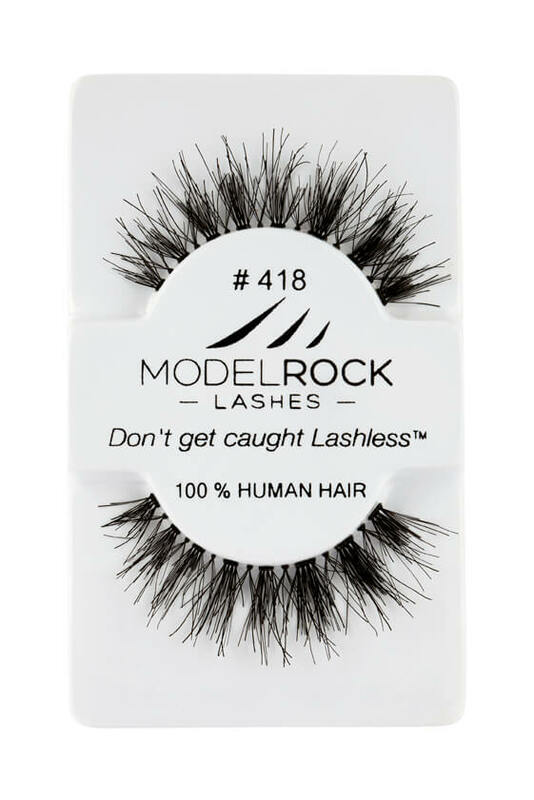 MODELROCK Lashes Kit Ready #415 are 100% natural soft human hair false lashes with shorter inner ends and fuller towards the center of the lash for a doll-eyed effect. This refreshing natural style lashes offer volume and style good for day and night. Its the perfect lash style to have for your Professional kit perfect for girls who love a natural, fuller eyelash look. MODELROCK Lashes Kit Ready #418 are 100% human hair, 100% soft lashes that will send you out in style with their super full criss-cross bundles of voluminous lashes sure to make you feel like a star. These stunning hand made lashes are good for everyday wear as well as drawing attention on night out!